Julie Solt is a paralegal resident in the Harrisburg office. She has extensive experience in Antitrust cases, and she assists attorneys in matters involving claims of price-fixing, conspiracy, and illegal tying under state and federal law. 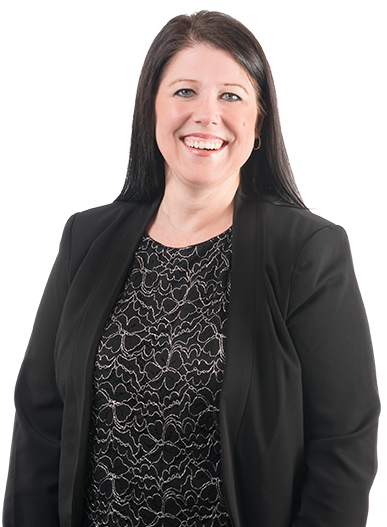 She also works with attorneys on cases involving mergers and sales of businesses and governmental investigations, on behalf of both plaintiffs and defendants.